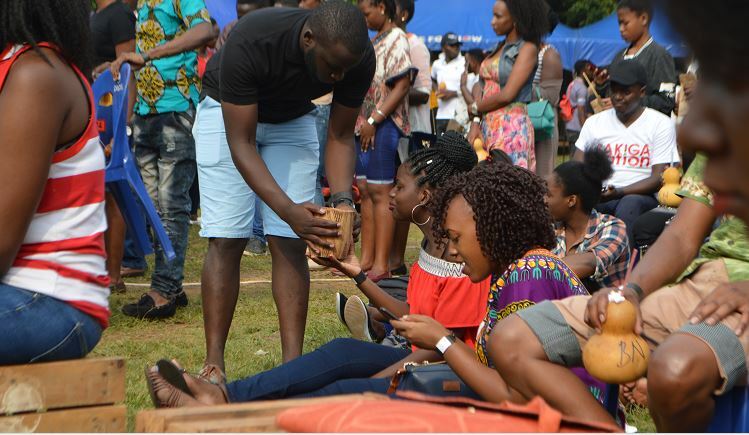 LUGOGO – The Bakiga, associates and enthusiasts of one of the most-sought for social-cultural festival, ‘Bakiga Nation’ took it to Sunny bright afternoon to blow some steam. 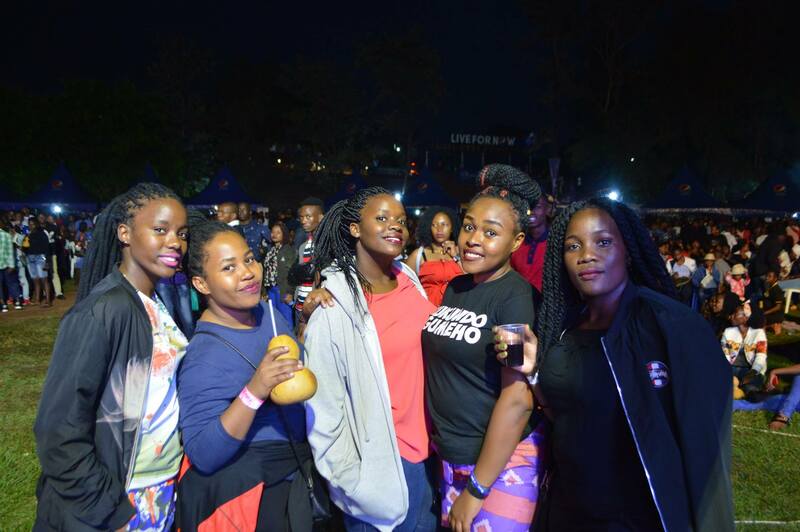 Kampala’s A-Listers and Bakiga, on Sunday, December 9, took it to UMA Show Grounds Gardens at Lugogo and revelled in the 6th Edition of Bakiga Nation’s “Rukundo Egumeho” fest. Kiga dialect echoes, “Kyoo! , Yamawe!, Kahayoori!! 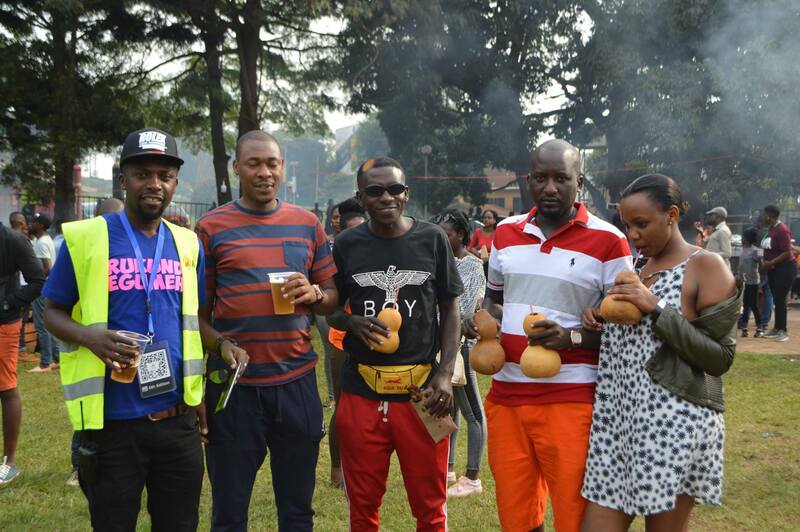 (expressions for shock in Rukiga) were heard as old friends and associates met up at the thrilling mega-fest. 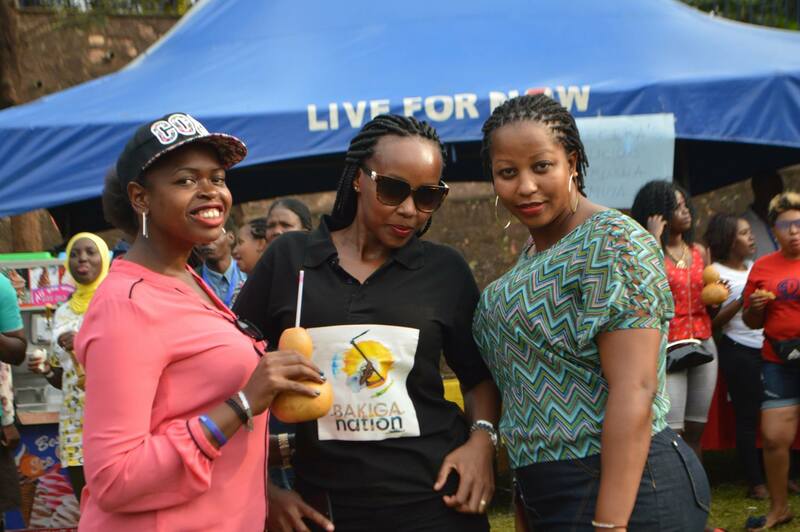 Optical nutrition was in abundance like corruption in this govt..” said John Nkore a media personality and Tv host. 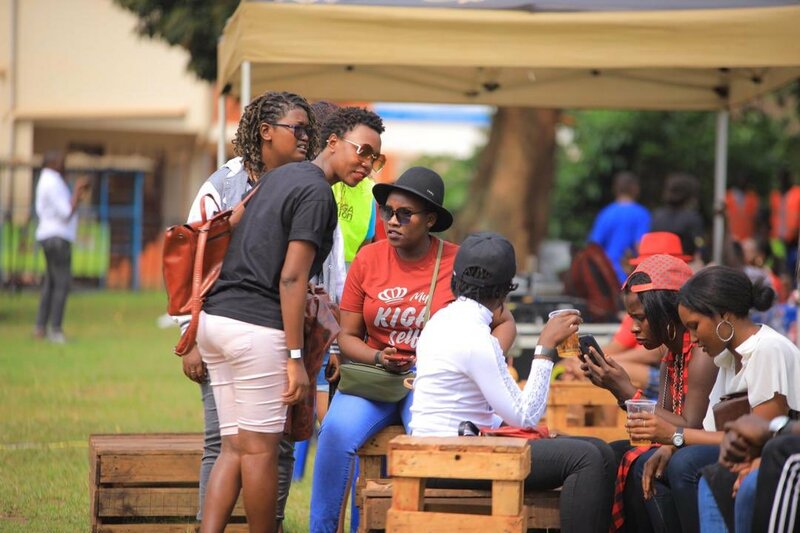 On Kampala’s social calendar, ‘Rukundo Egumeho’ fest is a celebration that fronts the unique Kiga cultural pillars of love (Rukundo), togetherness, solidarity and surprising flair (Omweshungo through conventions, music, art, clothing and welfare. 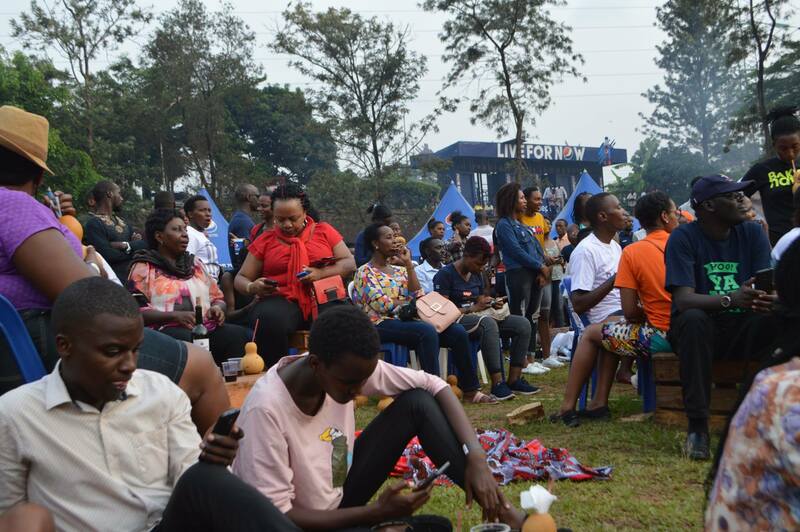 The fest was furnished with electric performances from the Qwela Band, Tamba, Kabale’s rising music act, Amani Amanigger and Shine Omukiga, that left the youthful crowd singing along. 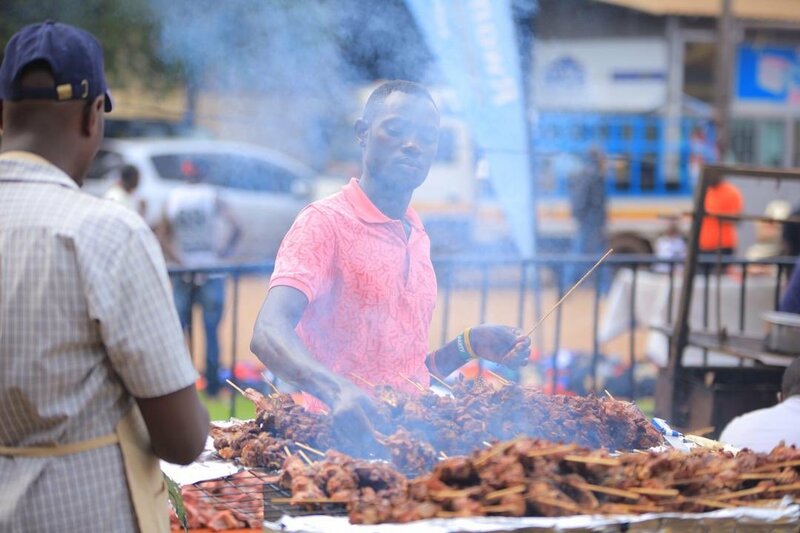 This edition of Bakiga Nation attracted several sponsors with Nile Special, Rwandair and Pepsi taking lead furnished with ginormous samosas (Shumbusha) by Kareceera, traditional drinks; ‘bushera’, ‘enturire’ and ‘Omuramba‘ made out of millet and sorghum with extras like Honeycombs. 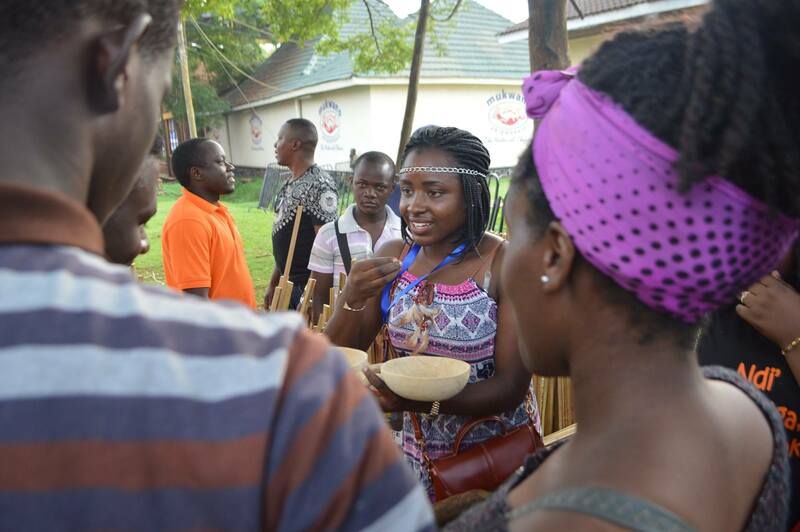 “We introduced Cultural Village in this edition, especially for our children to learn and enjoy our rich indigenous culture and roots. 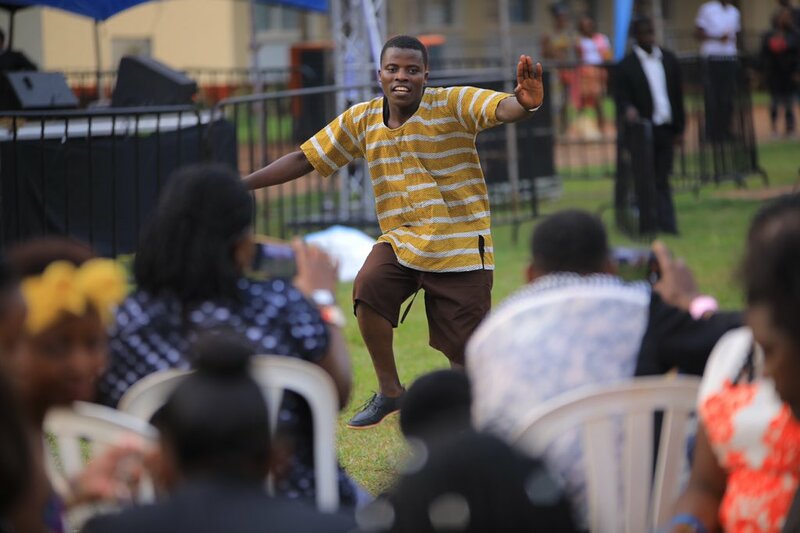 I thank all the fest’s enthusiasts for their support as we continue to make Bakiga Nation a national fest,” said youthful Owen Bigombe, the founder and team lead at the Bakiga Nation Organisation. 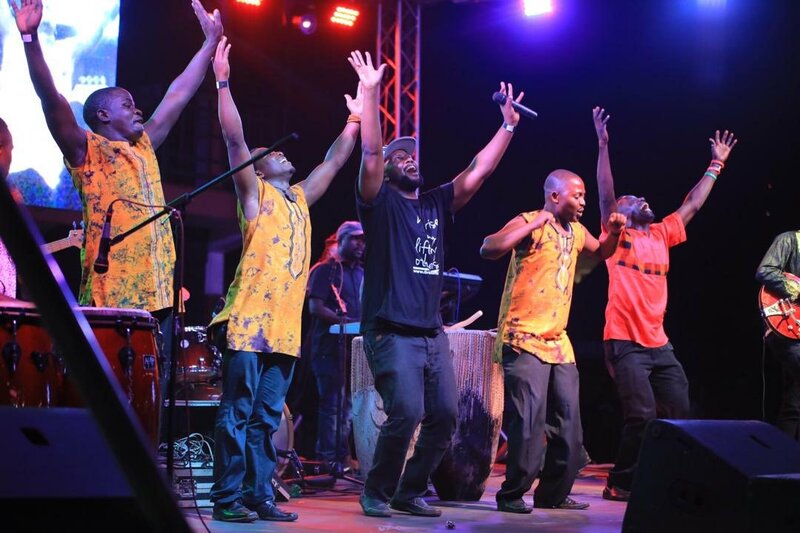 Bakiga Nation Limited is a Non-Government Charity organisation that supports, celebrates and promotes the Kiga Culture heritage through charity, festivals, arts and merchandise.